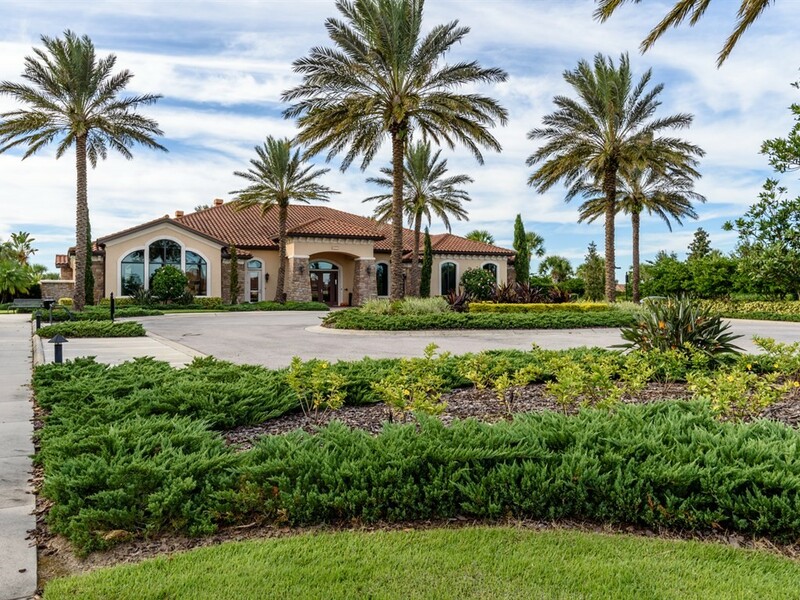 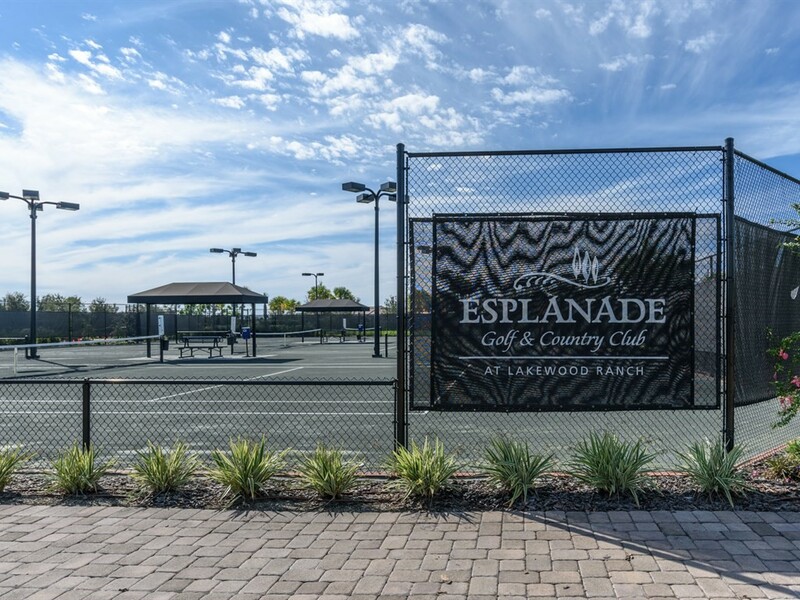 Esplanade Golf & Country Club at Lakewood Ranch is a gated community. 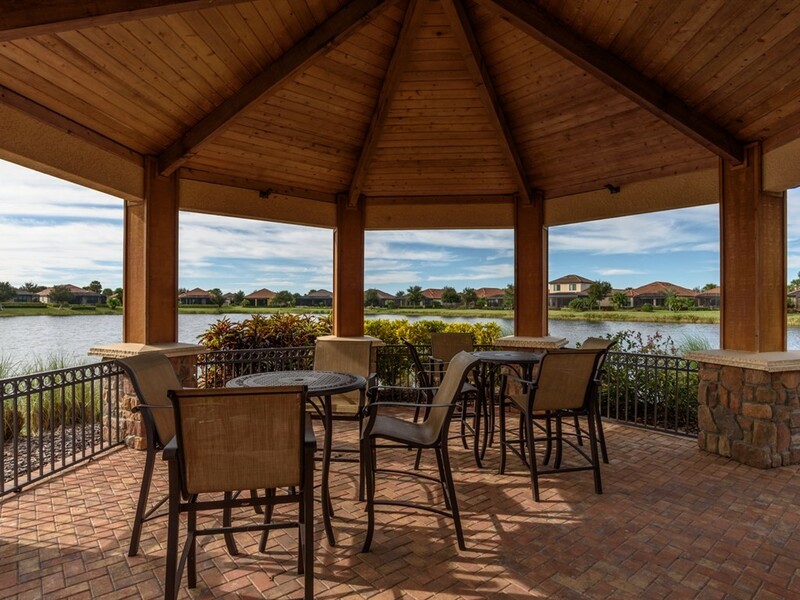 Trails and gazebos traverse 600 acres among lakes, nature preserves and wetlands. 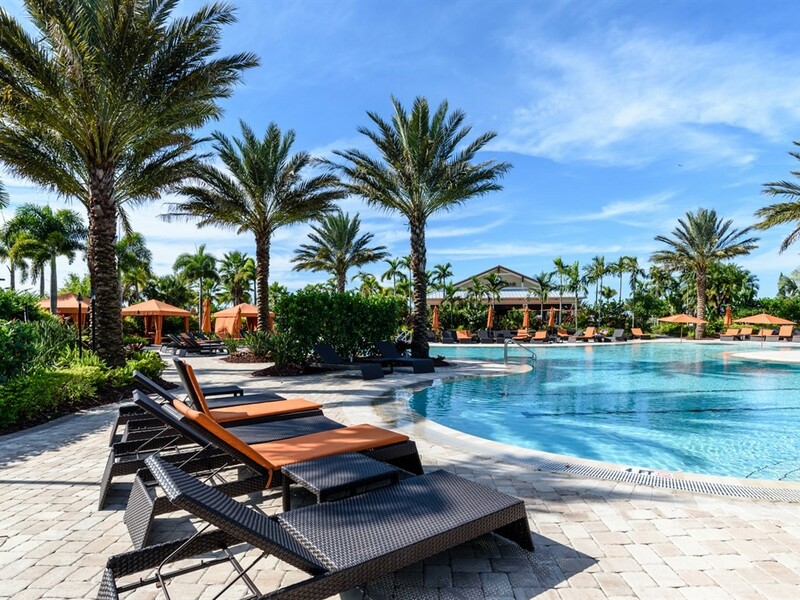 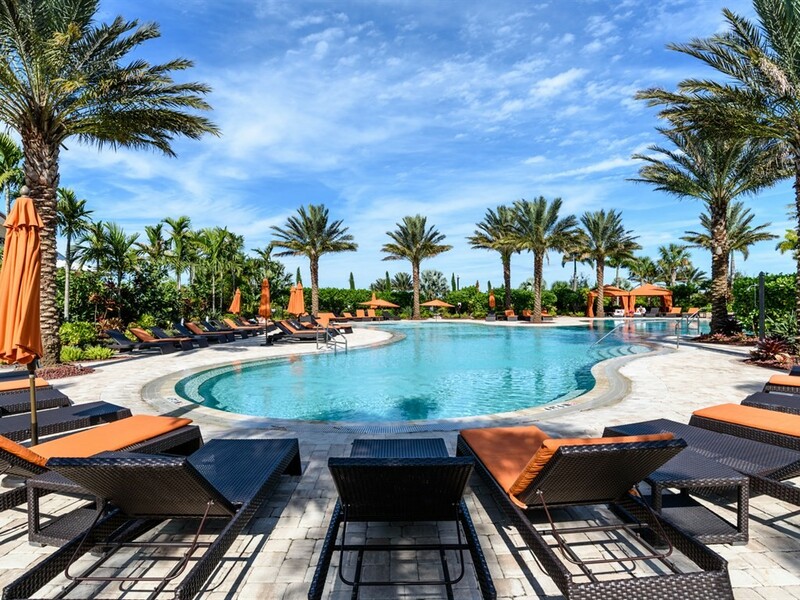 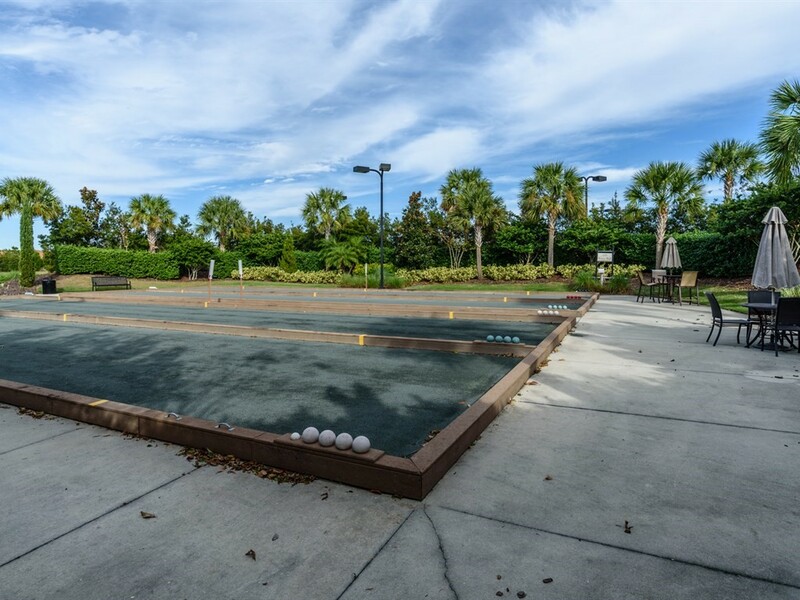 There are fabulous resort-style amenities; a heated lagoon-style pool and spa, resistance pool, outdoor barbecue space, fire pit, Pickleball and Bocce courts. 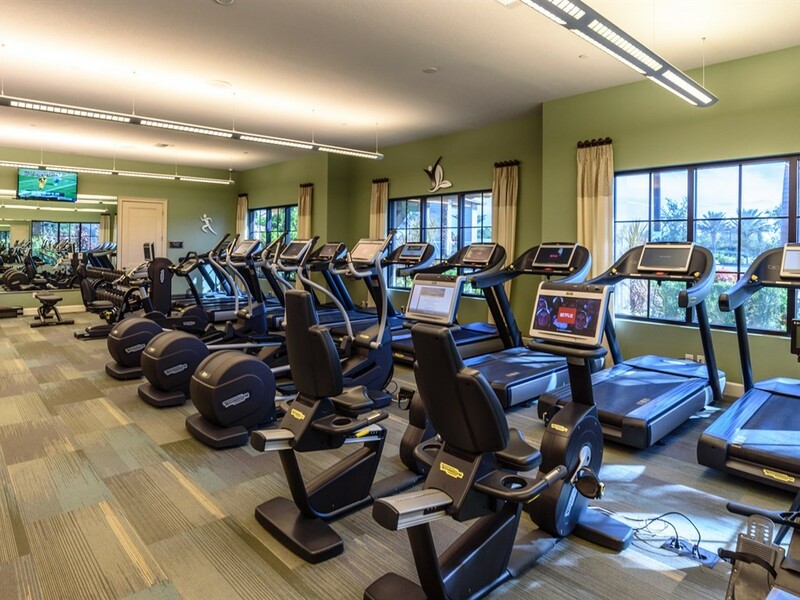 The Amenity center is complete with a fitness and aerobics center, grand ballroom, card and craft room, catering kitchen, billiard room, and library. 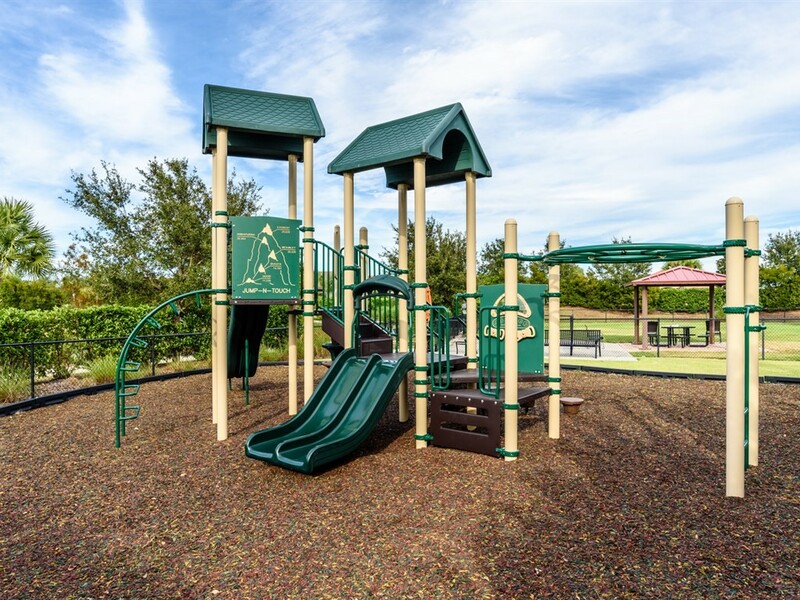 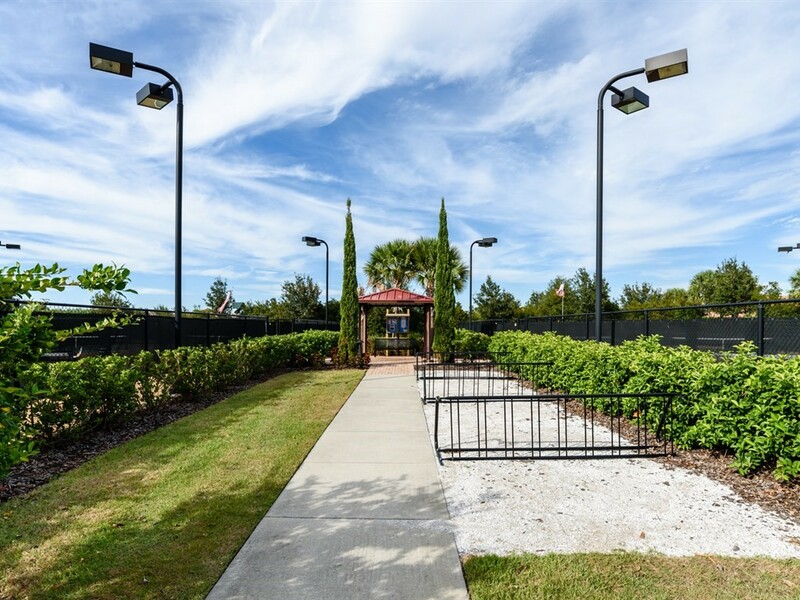 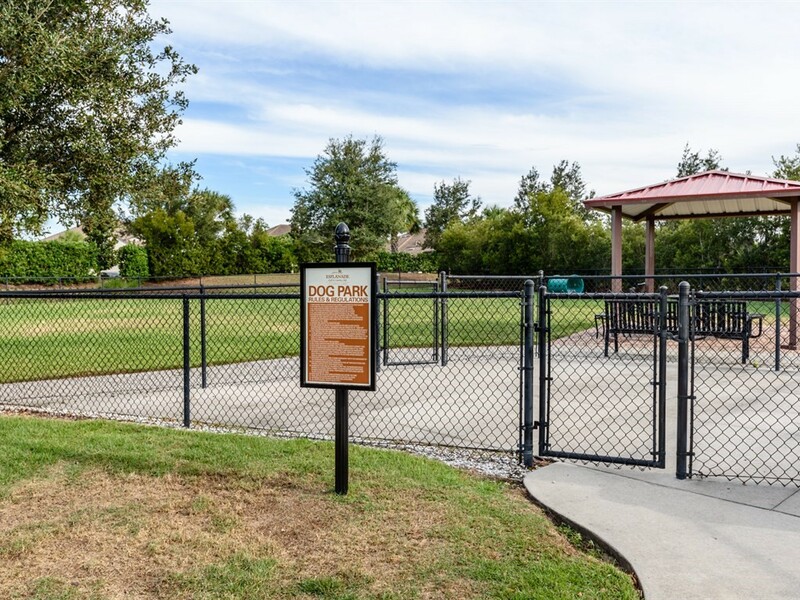 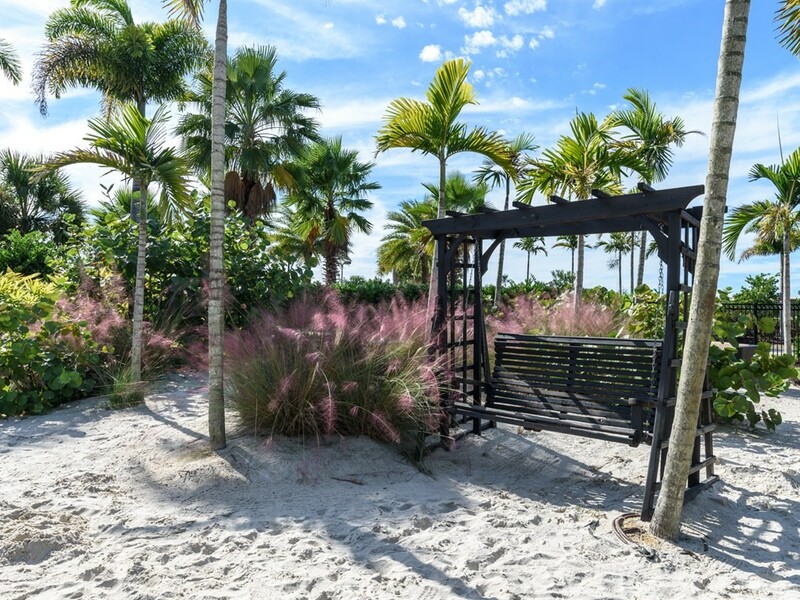 As well as a formal events lawn, fitness lawn, canoe and kayak launch, fenced bark park, and adventure playground. 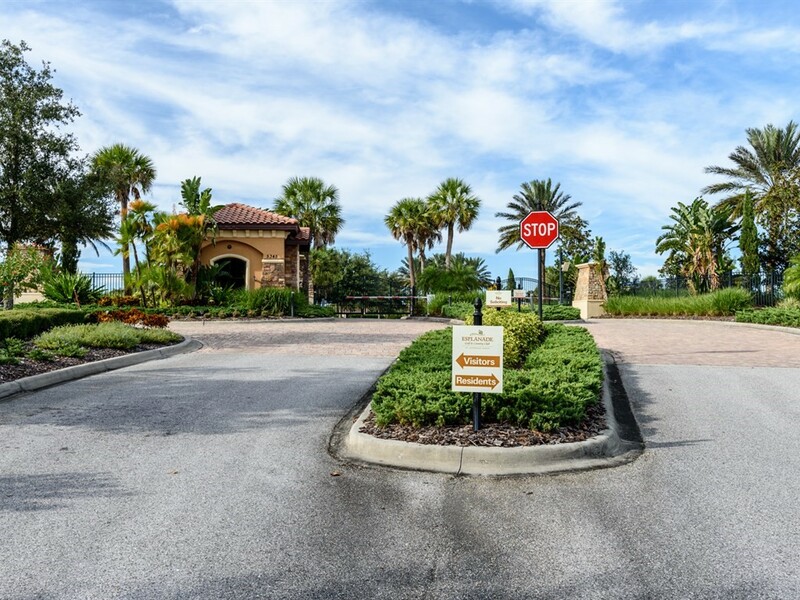 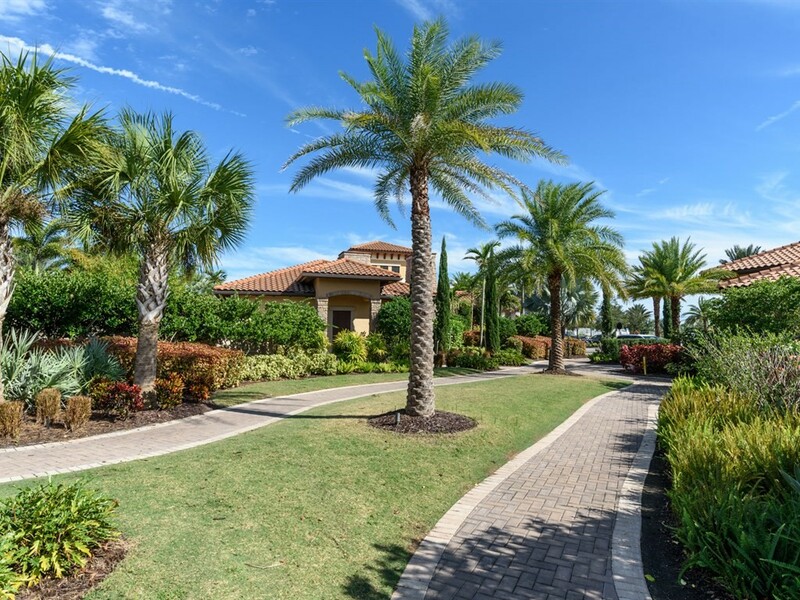 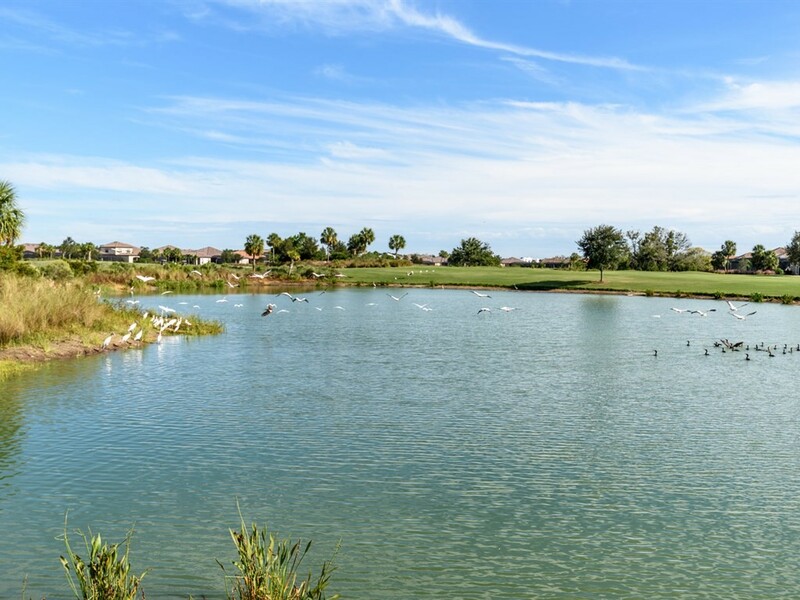 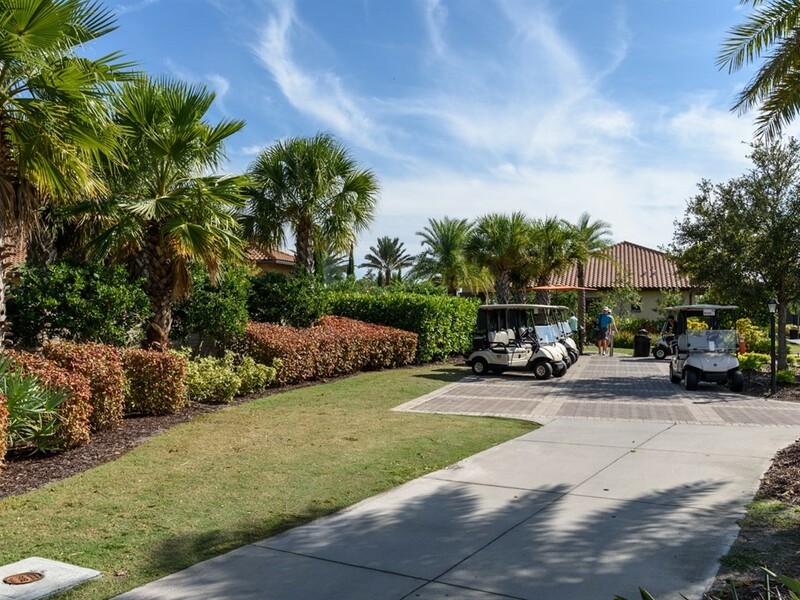 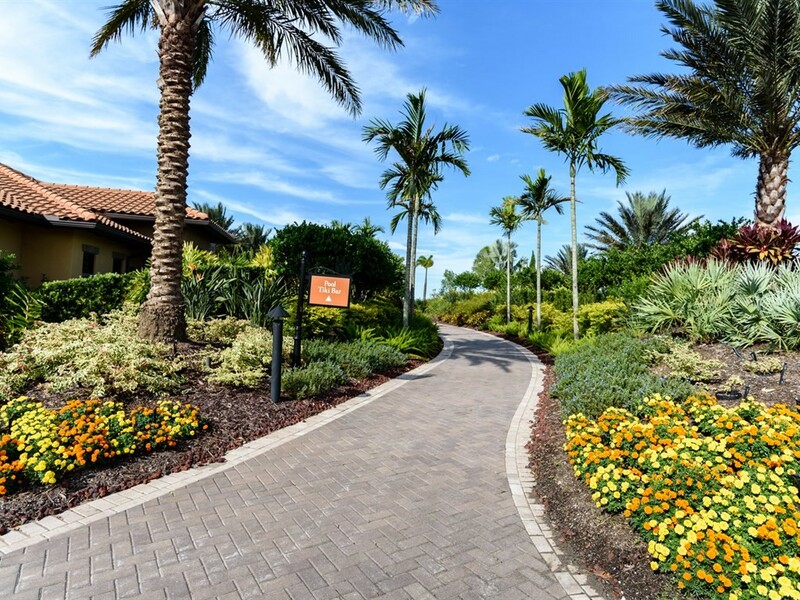 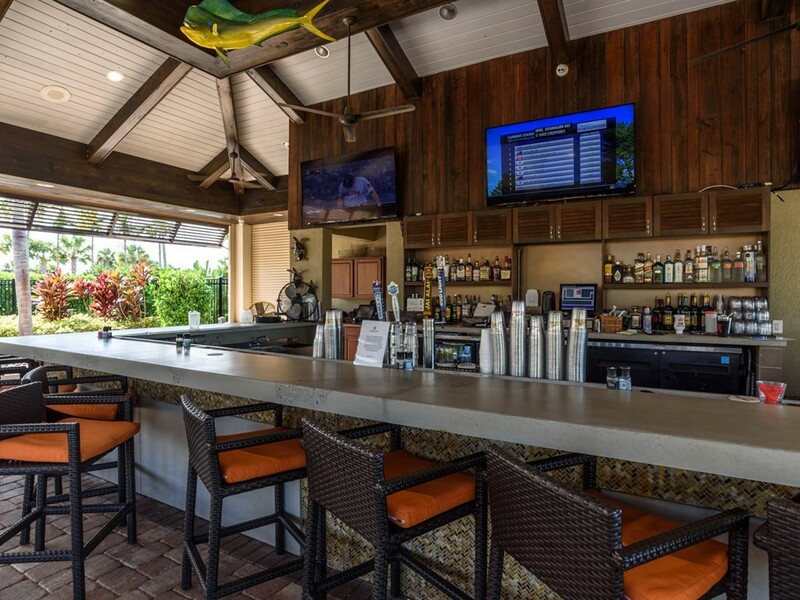 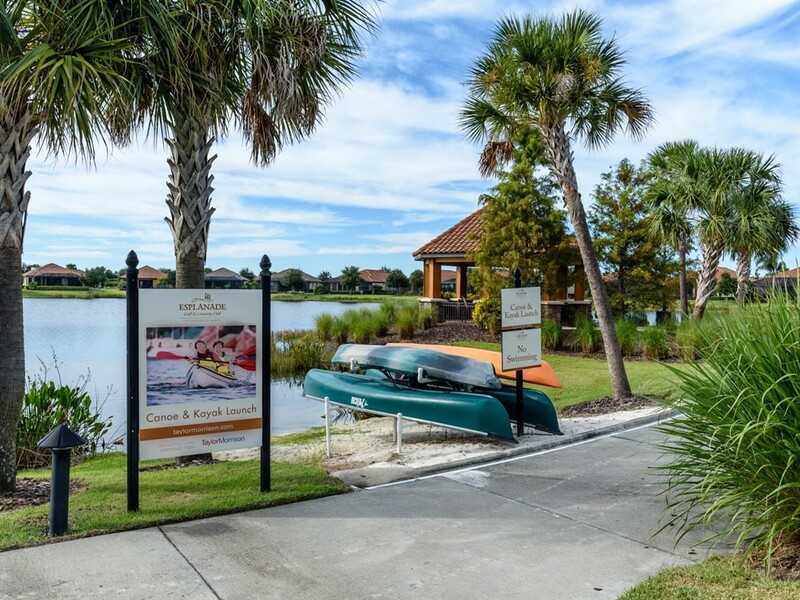 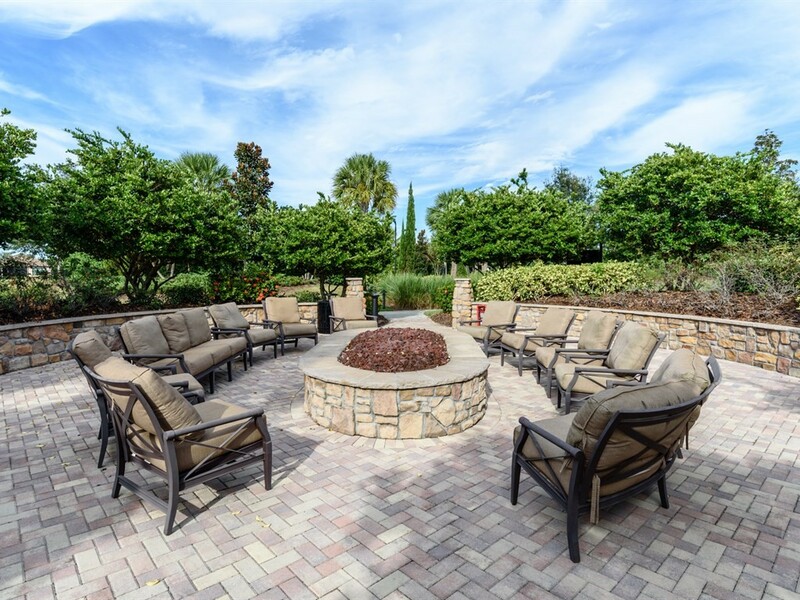 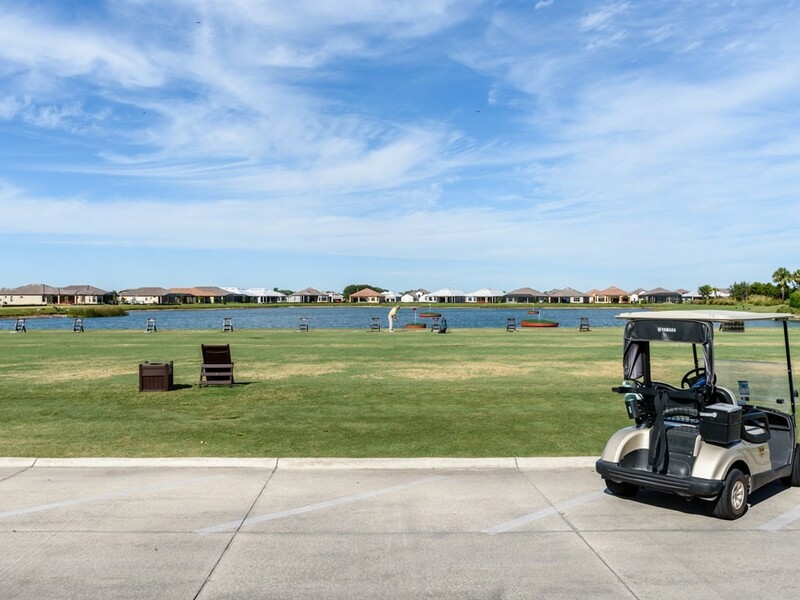 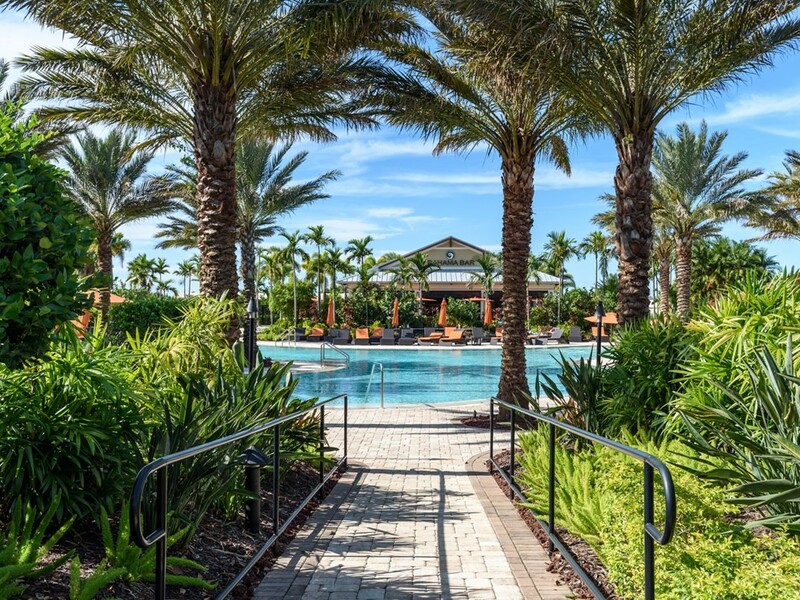 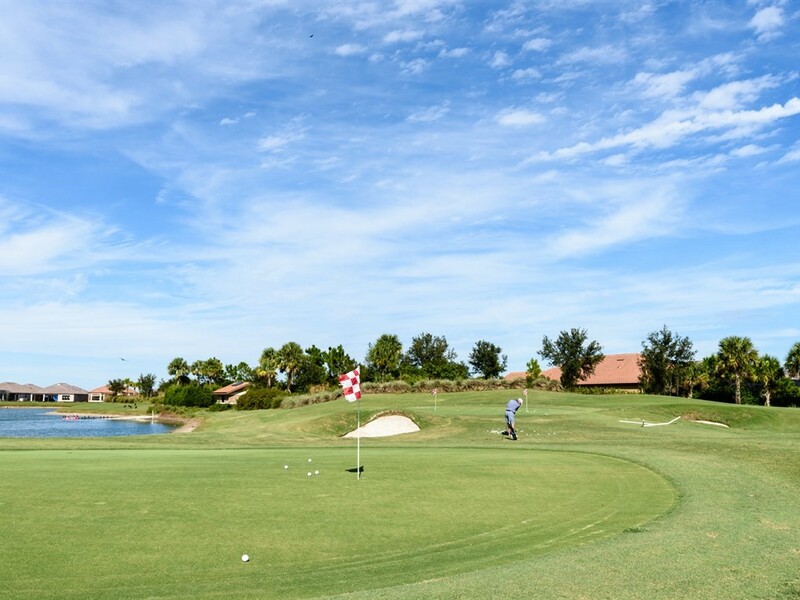 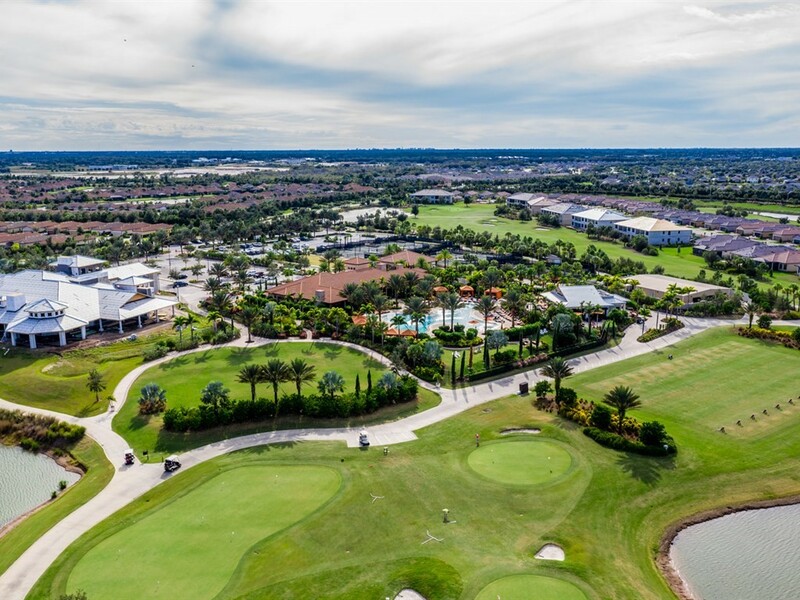 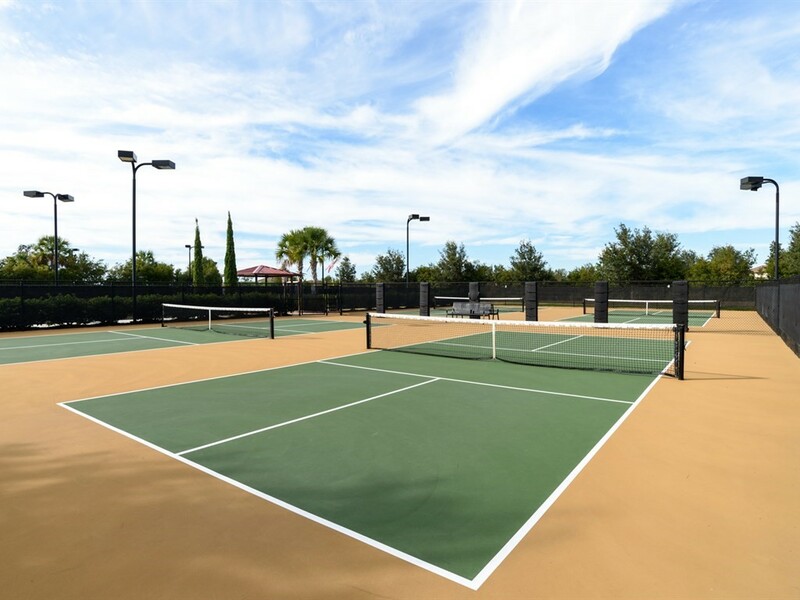 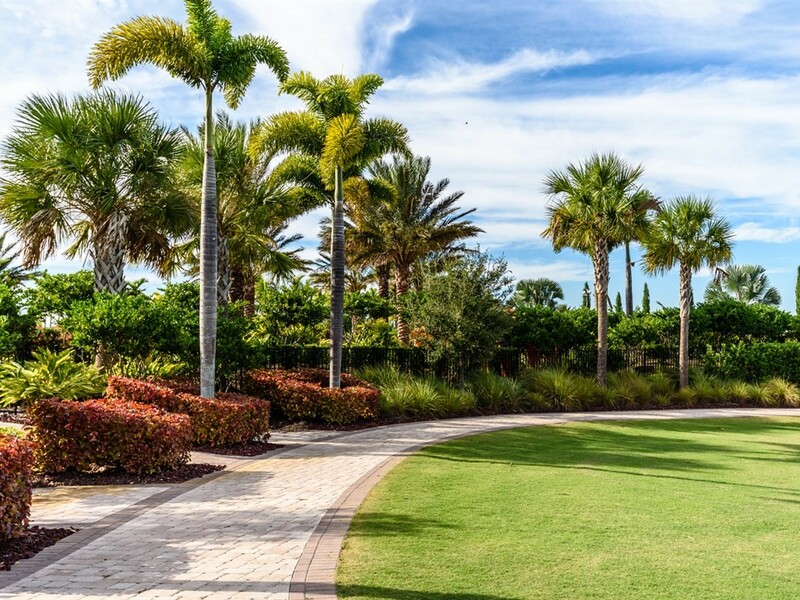 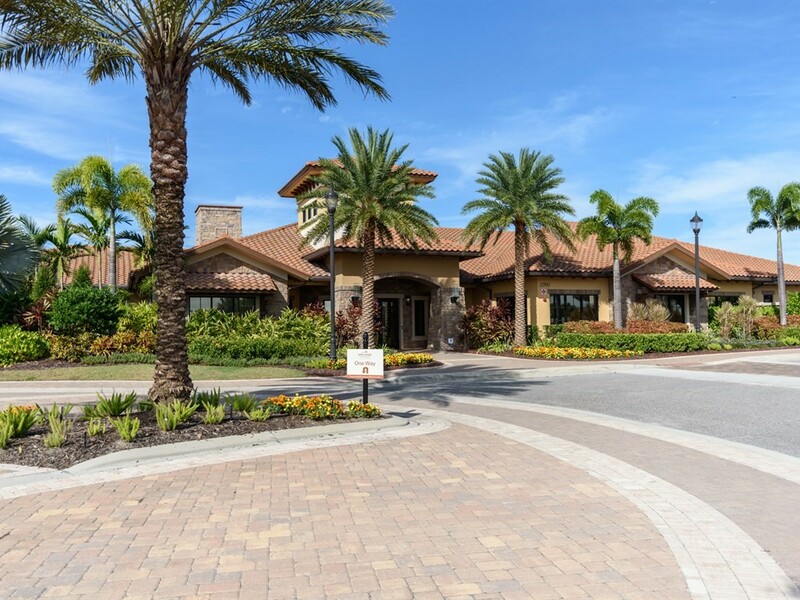 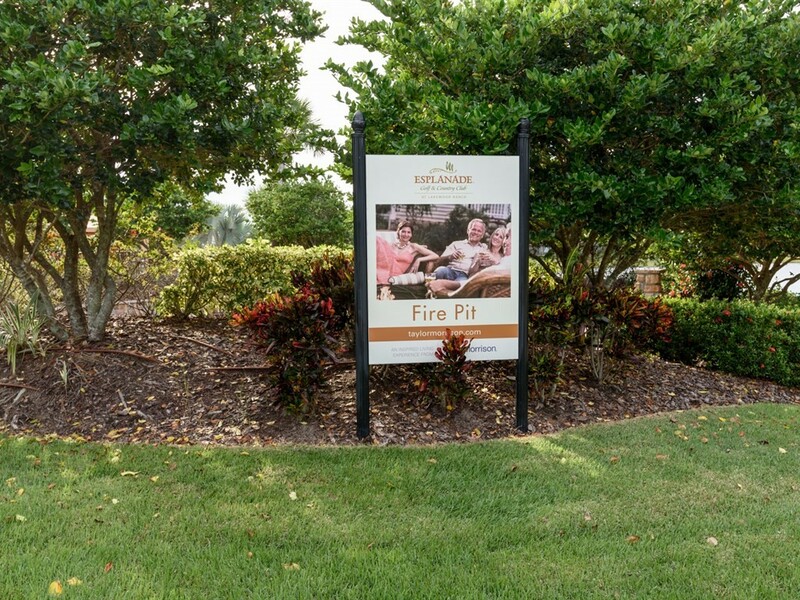 As part of the master planned community of Lakewood Ranch, you are nearby the Lakewood Ranch Golf and Country Club. 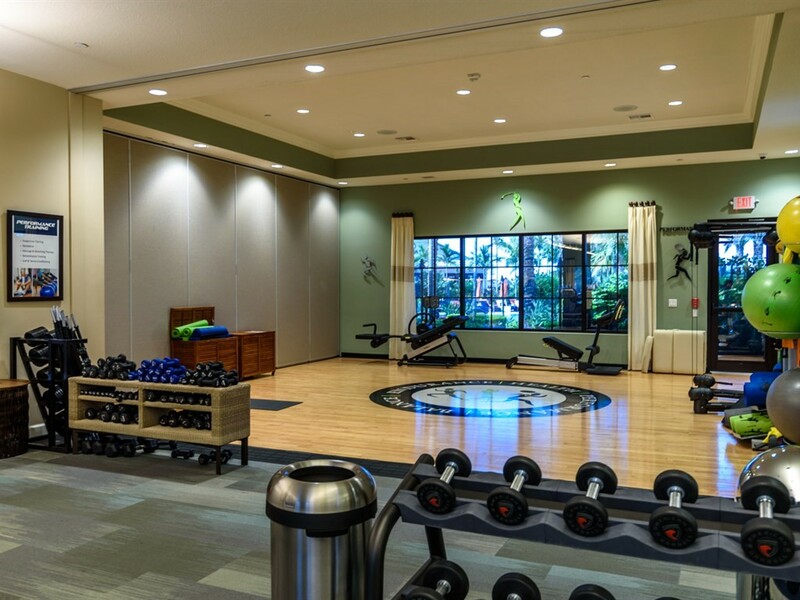 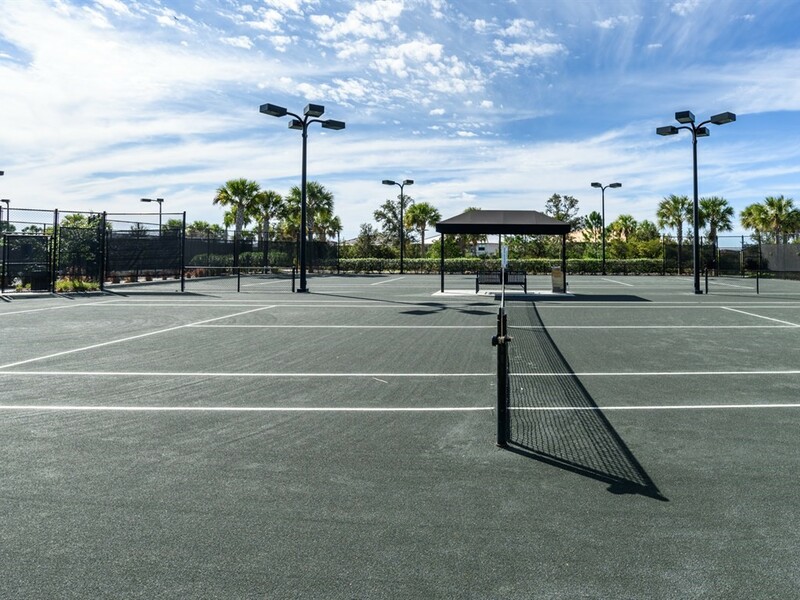 With a variety of interesting programs at the main location, championship golf, a 45,000 square foot clubhouse with a pro-shop, banquet facilities, formal dining, a grill and lounge, tennis courts, Olympic and resort pools, a state-of-the-art fitness center and more! 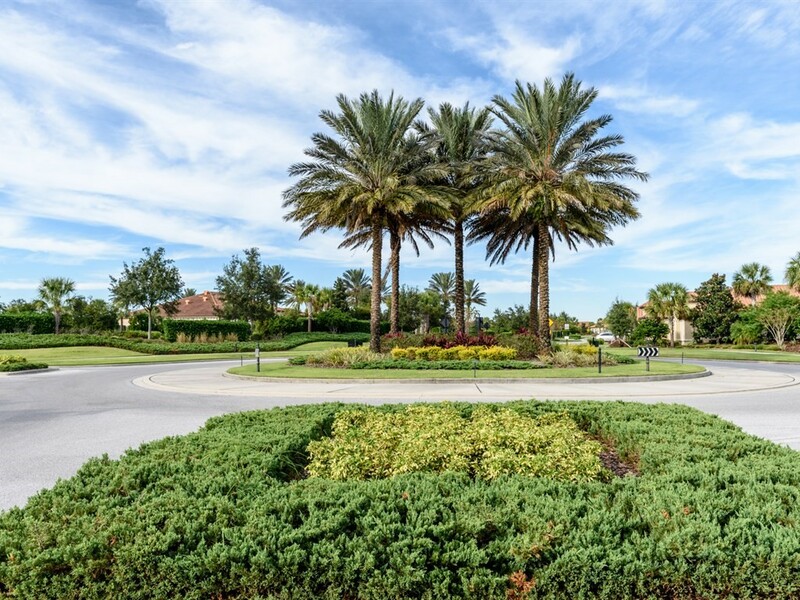 All just minutes to I-75 for an easy commute north or south. 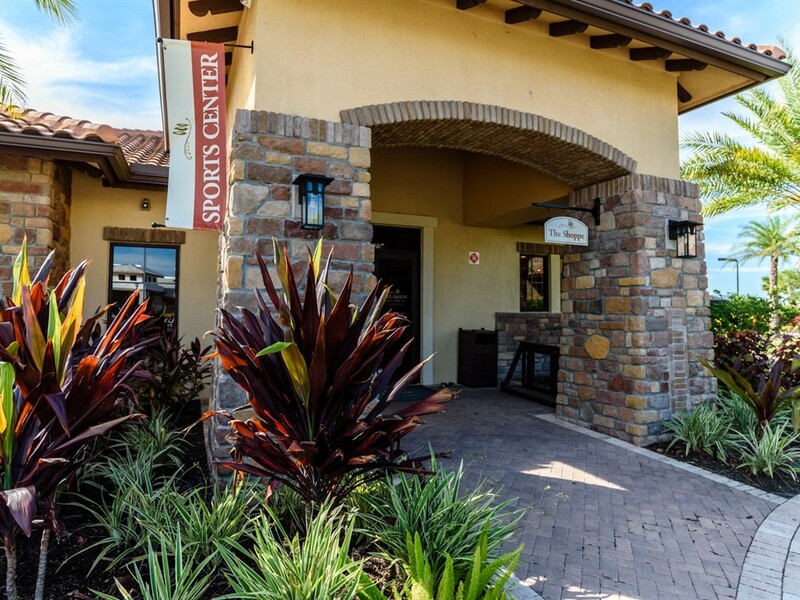 It has its own Main Street venues (boutique shopping/dining), medical facilities and is a short drive to the University Town Center Mall.